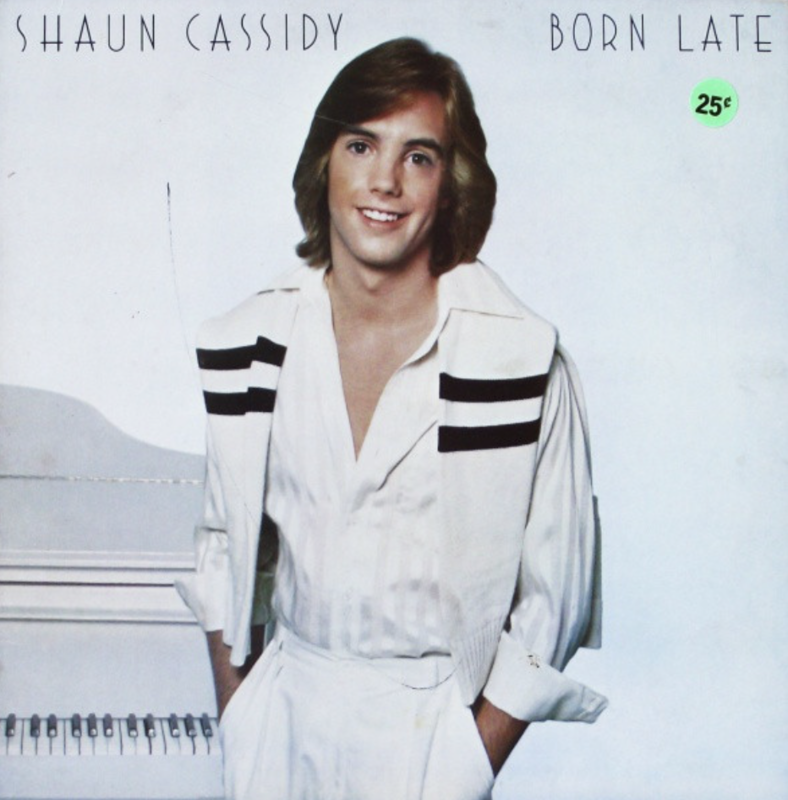 Oh My cant believe this I was a Shaun Cassidy I belong to the Shaun Cassidy I met him he was nice to me. 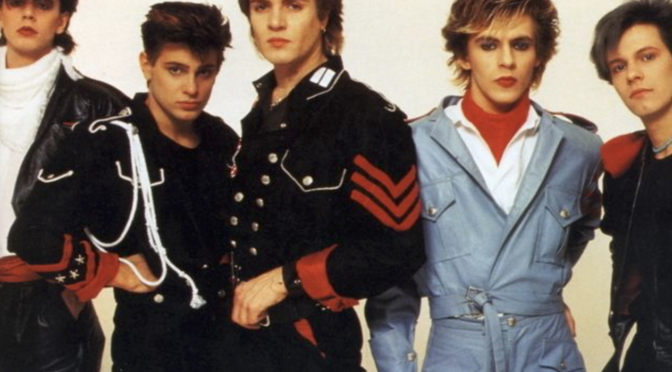 I gave up Shaun because of Duran Duran John Taylor. I like Led Zepplin, rock music AC/DC my fav Duran Duran. I love Frank Sinatra Start spreading the news New York New York. I don’t like Country music but I love the 80’s sound. Thanks for sharing pics of Duran Duran love love. I have my collection a full room. 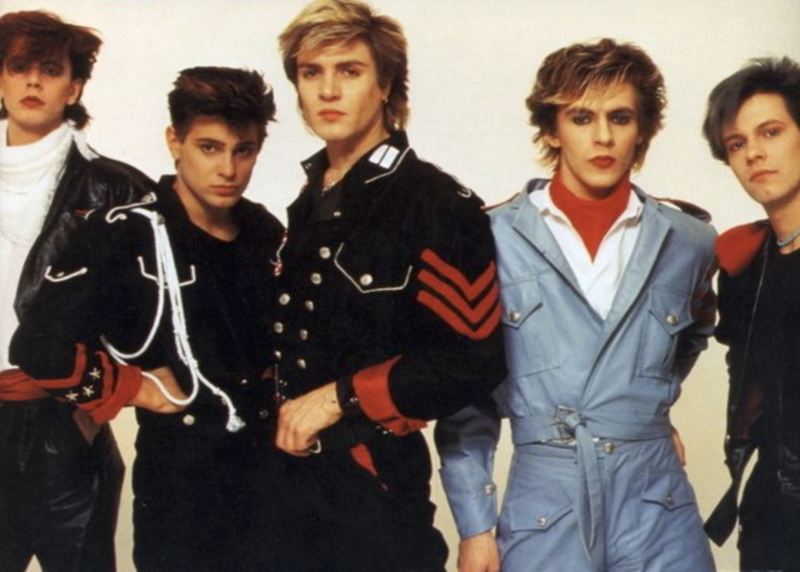 I love this blog and thanks Duran Duran for great music. A tour of my album collection in rough order would be: Johnny Cash (at 5 I announced to my parents that ‘someday I’m going to marry that man!} Osmond Brothers and I sure did love Donny, (still do) ABBA, Duran Duran, The Who, Moody Blues and Tangerine Dream, then Bee Gees.I discovered these bands sometimes as they broke into fame, (Hello Duran) but others after they already had careers. (Hello Bee Gees and ABBA) I have tons of others but these are the artists that I try to aguire their entire catalog. I found a huge stack of ELO at Savers, gorgeous gatefold albums and I bought them to save them from certain destruction-have not yet played them due to my gosh darn stereo that needs a place to fit on. I am definitely eclectic but have to admit a lot of new music I just can’t bond with. My pre-Duran rock icons are a bit different! 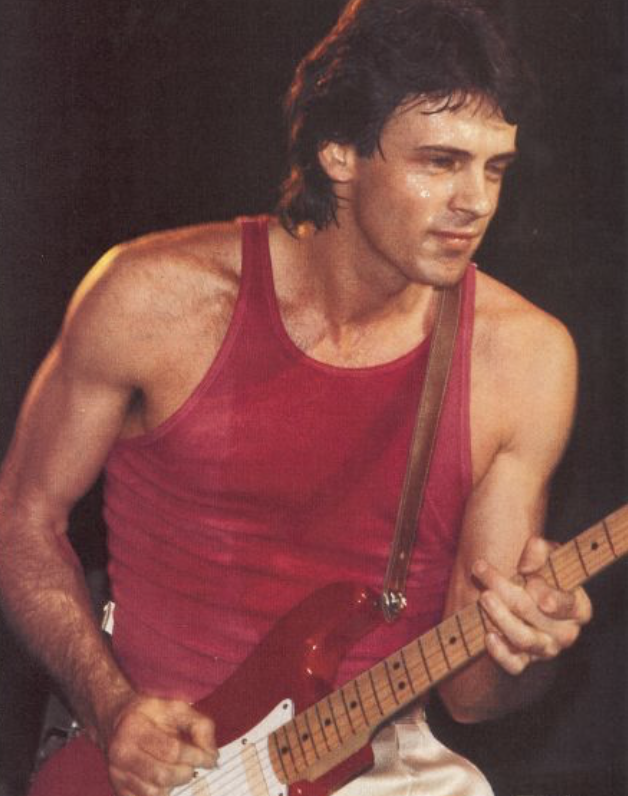 Then Raf, a today very much appreciated Italian songwriter and performer, but back to those years he was launched in Italy as a pin-up… and of course I had my crush ! !